We are a three College District located in Silicon Valley between San Francisco and San Jose. Chancellor Ron Galatolo received the Harry Buttimer Distinguished Administrator Award, the oldest and most prestigious award of the Association of California Community College Administrators. This award, given to CEOs, symbolizes the qualities for which Harry Buttimer was known – integrity, principle, compassion, strength in leadership, contributions to colleagues and the profession, and contributions to the college district and community. 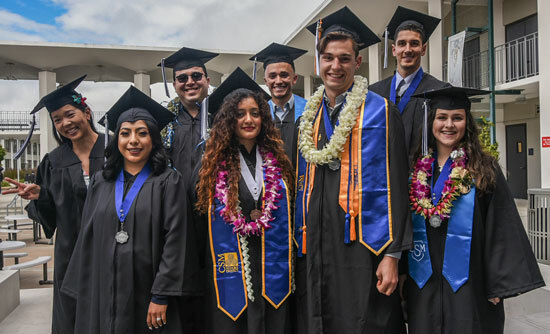 Congratulations to the students who earned nearly 4,600 degrees and certificates at SMCCCD Colleges during the 2017-2018 academic year. 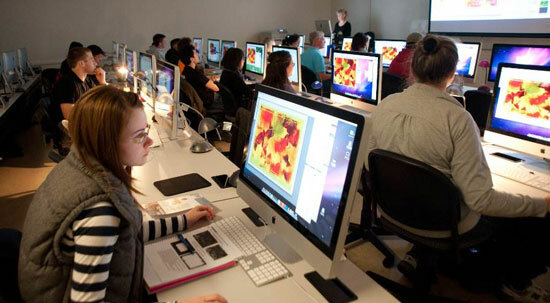 On May 14, the California Community Colleges Board of Governors awarded the San Mateo County Community College District (SMCCCD) a $3 million grant to implement a student success model that will accelerate student completion of associate degrees.